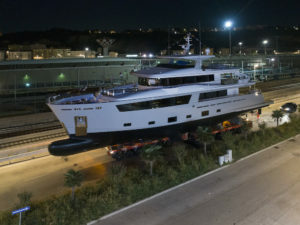 After having launched and delivered four award winning yachts of the Nauta Air 110 series, Cantiere delle Marche announced the launching of the fifth Nauta Air, Mimì la Sardine, a 110 footer bringing the signature of Mario Pedol and Massimo Gino of Nauta Yachts for both her exterior and interior design. 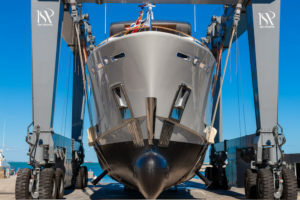 The yacht, a pure explorer vessel, combines Nauta Yachts’ ineffable design elegance to Cantiere delle Marche’s undisputed technical expertise. It’s all about comfort and informality on board Mimì la Sardine. From the interiors to the outdoor living spaces, the end result is a comfortable environment with natural light and open air. Spread across three decks plus a large Sun deck, with beautifully designed interiors, she is able to accommodate up to 12 guests. Four spacious guest cabins that can accommodate up to 10 guests are on the Lower deck amidship, while a superb Owners apartment is located on the Main deck forward. A crew of 6 will make sure every guests’ need is met whilst on board. The tender is stored on the Upper deck aft. Once the tender is launched, the area turns into a large lounging area en plein air partially shaded by the Sun deck’s overhang. 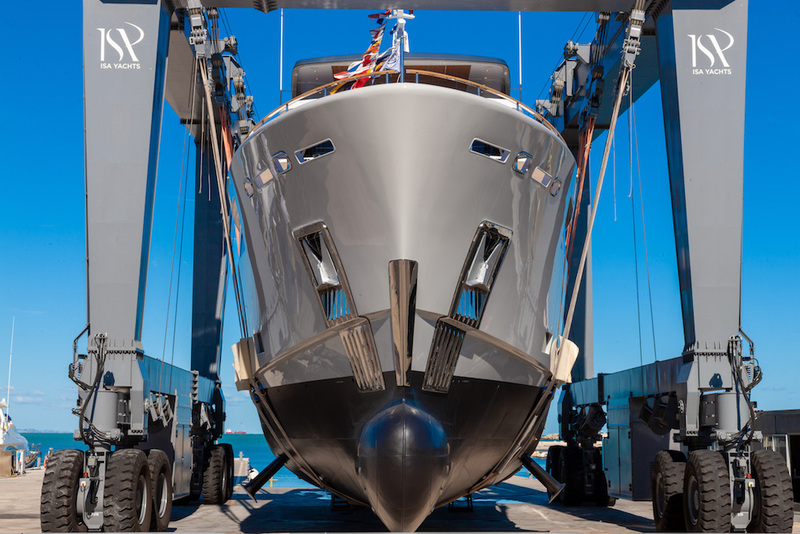 The Owners were glad to work with the yard’s team and the designers to tailor their yacht to their own taste and lifestyle. 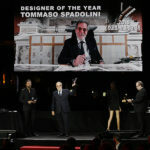 Filippo Bevilacqua of the Interior Design Dept at CdM considers the Owner’s role as “the most fruitful and effective ever experienced”. He adds: “Since the first meeting, the Owner has created a Pinterest board where we started sharing ideas and receiving incredibly precise inputs. It has been a pleasure working like this and surely another step ahead for everybody both at Nauta and CdM indeed”. The interior style is cohesive to the exterior lines and has been conceived to provide a warm and relaxing ambiance in both social and private areas. Space and relaxation are indeed keywords throughout this family friendly yacht. Loose furniture, sofas, coffee tables and lamps are by renowned Italian manufacturer such as Baxter, Flexform, B&B, Flos, Gervasoni while most upholsteries have been chosen among Loro Piana’s finest fabrics. Mimì la Sardine, at 33.40 metres, with a beam of 7.50 metres and a displacement of 280 tons, is a beautiful addition to the successful Nauta Air series. 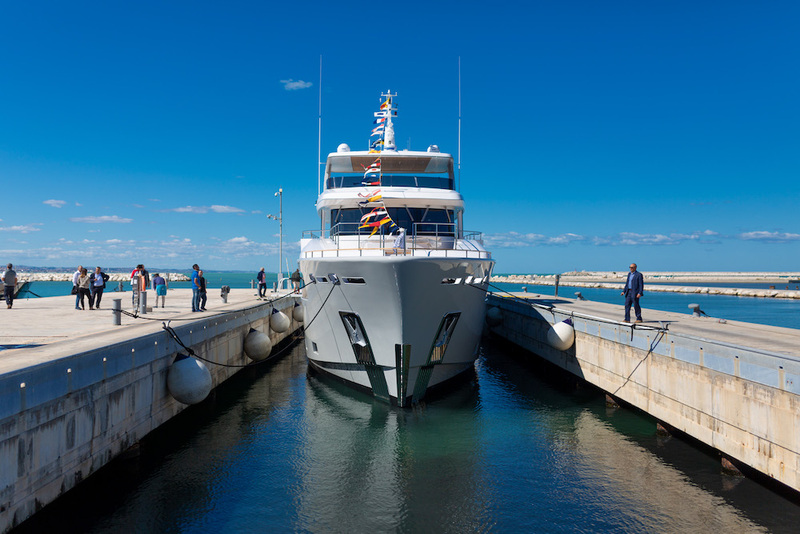 Despite her clean and serene look, she is a robust go-anywhere explorer vessel without compromises as she has been designed and built to travel great distances to any part of the world in full safety and comfort. 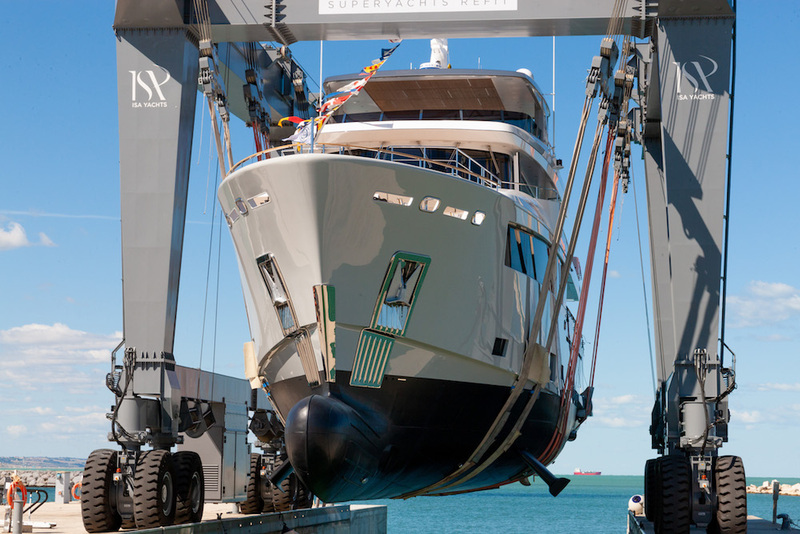 The sea-kindly and sea-worthy hull purposely designed by Sergio Cutolo. 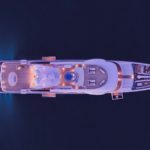 Thanks to 48,000 litres tanks and twin Cat18 Acert 533kW engines, she has an impressing range of 5.500 nautical miles at the economic speed of 9 knots.